The plan is for Friedberg to acquire 11% of the company from the current Chairman at a price of $2 / share(!!). Concurrently, the old Chairman and two additional uninterested insiders (all dead weight) have sold 4.3M shares (out of a total of 15M outstanding) in an offering through Roth capital markets at $1.50 / share. Friedberg will then control the Board. If you wonder what LCA process might have contributed to changes at QRHC, I’d refer you to the link below, where I posted all 15 un-answered correspondences I sent to its CEO or Chairman since Autumn 2017. I like to think that the opportunity I offered the CEO and Chairman to dwell on their shortcomings may have inspired some change. I imagine Friedberg (and others) see what I see here, not only how the business is today, but where it could be. The current management team has turned QRHC to profitability and cash flow. Yes, they’ve made mistakes, but who doesn’t? They seem to be learning from them. With more support by an engaged and intelligent Board that can help management fill its holes, there appears a clearer path to creating value over time for customers, employees and shareholders. And with the stock trading at less than 0.3x sales, and a new Board soon to be in place, I think the long-term opportunity to compound has dramatically improved. At Q4’s end, a total of 4 of the hedge funds tracked by Insider Monkey were long this stock, a change of 33% from the previous quarter. 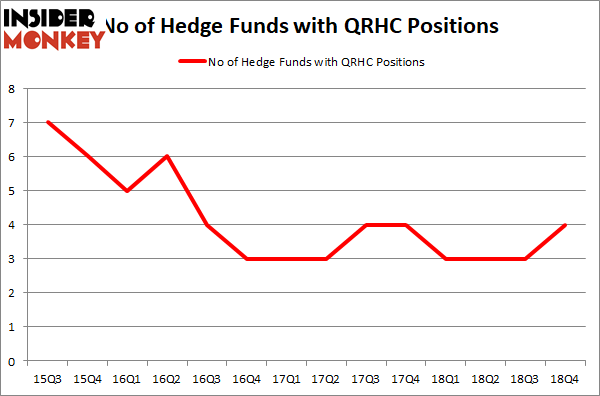 By comparison, 3 hedge funds held shares or bullish call options in QRHC a year ago. With hedgies’ sentiment swirling, there exists an “upper tier” of key hedge fund managers who were upping their stakes considerably (or already accumulated large positions). 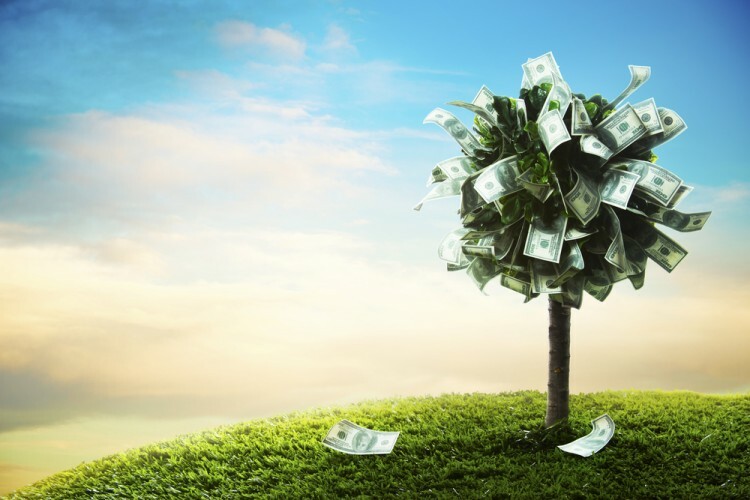 Quest Resource Holding Corporations is the holding company for Quest Resource Management Group which provides a variety of professional corporate sustainability solutions for reducing waste, improving profitability, attaining new customers, etc. Since the beginning of the year, the company’s stock gained 46.43%, having a closing price of $2.05 on April 16th.